Early last month, Microsoft unveiled its Edge beta for users to have the opportunity to sign up for and download. Now, however, the full build of the app is available for all users to download on the App Store and Play Store. Edge allows users to start a search on their mobile device and continue on their Windows PC. The functionality — called “continue on PC” — is useful when a user wants a bigger screen or to switch to a mouse and keyboard. Edge also gives access to favourites, history reading list, and ebooks across platforms. Passwords also sync between platforms and Microsoft has added darker themes to the application, which should be easier on the eyes. 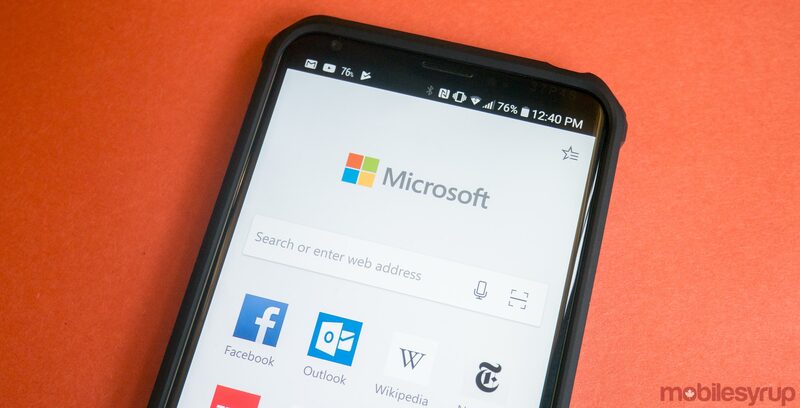 Microsoft Edge does lack tab syncing, which means users can’t see pass tabs utilized on a mobile device from their Windows PC, nor can they save many tabs and continue on their PC. Microsoft Edge is free on Android and iOS.